Welcome to North County Financial Associates! We have over 30 years of experience helping individuals and businesses reach their insurance and financial goals that combine to make up their overall benefit package! We specialize in working with individuals and businesses to design and implement customized insurance and investment solutions to their long term needs. Because we are independent, we can offer unbiased options. Whether just starting out in your career, maturing in your chosen field or business, expecting to retire in the next few years, or retiring today, since we help set up plans for businesses, we are intimately familiar with existing plans you may have through your company and help coordinate those with individual plans to meet your retirement goals. We offer a free initial consultation to review your goals and needs and to see how we may be able to be of assistance to you! 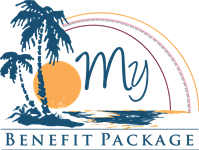 Please take advantage of this so we may help you complete your overall benefit package! Since every comprehensive plan needs insurance coverage and investments, both individually and for your business to protect yourself the future of your loved ones, We are here to assist you in each of these areas all under one roof. We are a private, independently owned company based in Oceanside, CA. 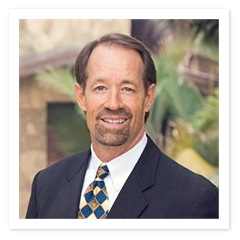 Jeff Babcock, CFP is the company founder, has been a Certified Financial Planner for over 30 years! Our insurance professionals are always there for you when you need them. They will first listen to you, and understand your needs. Then they will guide you through the various options, so that you understand the implications. Finally, they will help you select the right plans to meet your needs! You will find our customer service friendly, and eager to help you around the clock. We are there to answer your questions and solve your problems. Contact us and find out how we can help you secure your future! 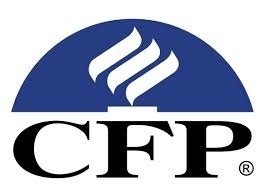 At My Benefit Package & North County Financial Associates we work on humanitarian principles. To us, that means being there, emotionally and financially, for a customer who has suffered a loss or anyone during their walk of life. And, it means responding to the needs of the community when disaster strikes, with money and volunteers.